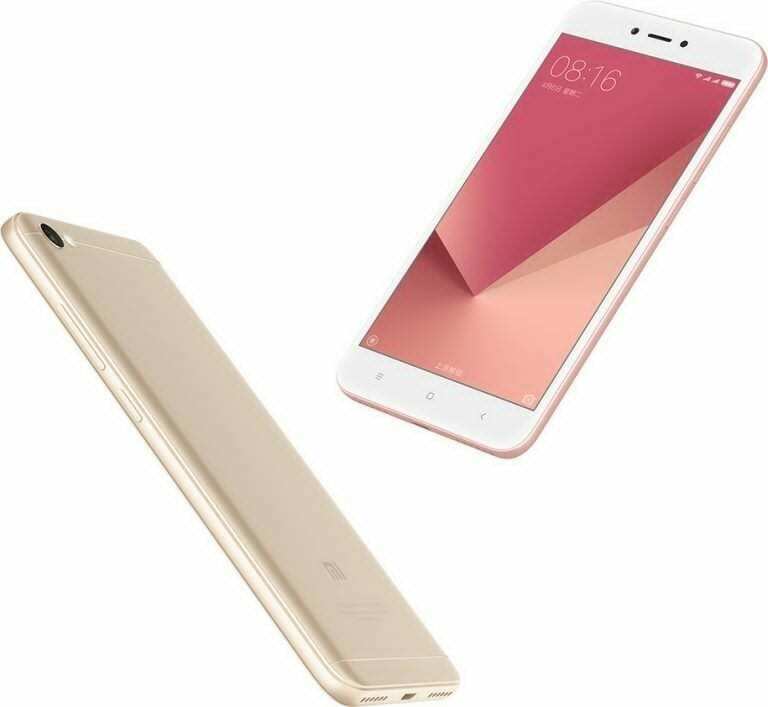 Xiaomi has finally launched a new smartphone, the Xiaomi Redmi Note 5A in its Xiaomi Redmi series after weeks of teasers, leaks and press shots. The smartphone is worth the wait, though, as it comes in two variants; one with a mid-range processor and the other with a more powerful processor and more processor memory. The Xiaomi Redmi Note 5A has a 5.5-inch display with an HD (1280 * 720) pixel resolution, 450 nits of brightness, 70% NTSC colour gamut and 1000:1 contrast ratio. It has a design language common to the Xiaomi Redmi series, and Xiaomi phones in general. It uses capacitive navigation buttons and its speaker grills are located underneath it. Like many smartphones launched of recent, the Redmi Note 5A has antenna lines running horizontally through its rear panel on the top and bottom. The Xiaomi Redmi Note 5A comes in two variants: a base variant with a 1.4GHz quad-core Snapdragon 425 Mobile Platform processor, Adreno 308 GPU, 2GB of RAM and 16GB of internal memory, and a high-end variant which has a 1.4GHz octa-core Snapdragon 435 Mobile Platform processor & Adreno 505 GPU and is also in two versions: the first with 3GB of RAM and 32GB of internal storage, and the second with 4GB of RAM and 64GB of internal storage. The internal memory of all variants can be expanded up to 128GB using an external microSD card. The base variant comes with a 5MP camera with a f/2.0 aperture at the front while the high-end variant features a 16MP front camera with an OmniVision sensor, f/2.0 aperture, 76.4-degree wide-angle lens and a LED flash to brighten up your selfies. Both variants of the Redmi Note 5A sport a 13MP camera with a f/2.2 aperture, PDAF and a LED flash at the rear. The smartphone packs a 3000mAh battery which can take the user through a day of average usage, and dual Nano SIM slots through which 4G networks with VoLTE can be accessed. The high-end variant of the Redmi Note 5A comes with both an infrared sensor and a fingerprint sensor while the base variant has just an infrared sensor. Both variants offer good location tracking and determination with GPS and GLONASS. The Xiaomi Redmi Note 5A runs on Xiaomi’s custom MIUI 9 which is based on version 7.1.1 (Nougat) of the Android operating system. The base variant and high-end version weigh 150g and 153g respectively, and are 7.55mm and 7.7mm thick respectively. The Xiaomi Redmi Note 5A will be available from the 22nd of August in China in Rose Gold, Champagne Gold and Platinum Silver colours. The base variants costs 699 Yuan, the high-end variant with 3GB RAM 899 Yuan and the high-end variant with 4GB RAM 1199 Yuan in China. What is Xiaomi Redmi Note 5A Price and Availability Status? You can click on the links below to view latest Xiaomi Redmi Note 5A price & availability. Jumia Egypt |from EGP990 [eafl id=”22825″ name=”Jumia EG Xiaomi” text=”View Price Offers, Click HERE”]!